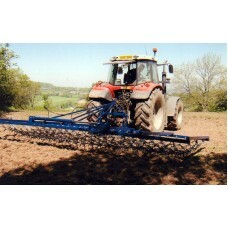 We specialise in the manufacturing of agricultural equipment, and we offer a big variety of products. 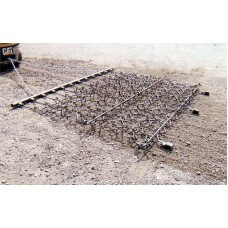 The following is a list of the products that we manufacture, just click on the product to see more information about it. For use on pastures's arena's and fields. 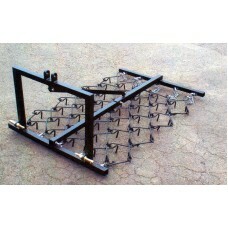 Made from the finest high tensile steel (12mm dia X 65mm l..
Our Heavy grass single tine harrows are mounted in a 3 point linkage frame. 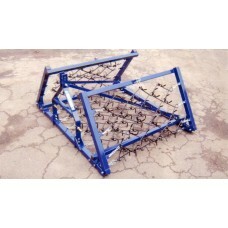 These come in a "flat pa..
New for 2011 season, hydraulic folding version. 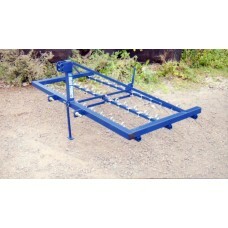 Sturdily manufactured at our UK factory.Mounted 6.09.. Robust, high tensile, spike (12.7mm dia. 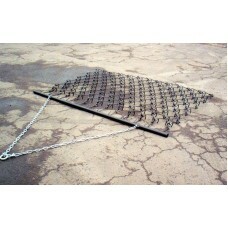 x 75mm), made from quality 10mm squared Steel links, excell..
To compliment the gap between our Trailed Single Tine Heavy Grass Harrow and our Mounted version we ..
Small Holder Drag Chain Harrow from Beaco Products.3 way pull with the follow features. 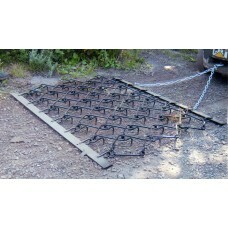 Passive..
4 Mtr Wide O/All1.74 Mtr Deep O/All Specifically produced for the smallholder enviroment, but s..
36, individually attached for easy replacement, Spring Tines. 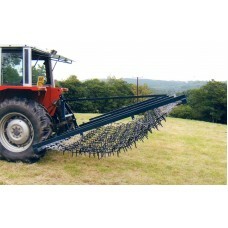 Robustly Manufactured in our UK ..
60 Spring Tines, 8mm dia each, individually attached for easy replacement. 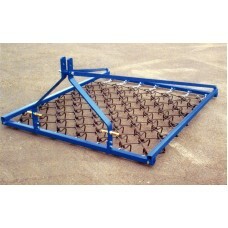 With four adju..
Aerate grass, stimulate growth, remove thatch and moss, prepare seedbeds, and remove leaved weeds wi..